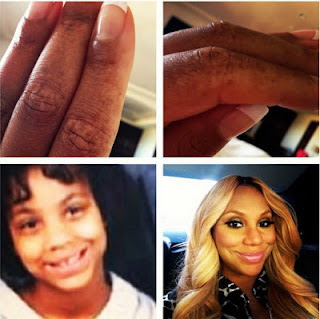 Well, Diamonds and Gents Tamar Braxton is not bleaching her skin. She has been diagnose since she was a child with vitiligo. Now, everyone really found out about what vitiligo was when Michael Jackson was publically battling it. Ms. Tamar had a recent sit down with Ebony to set the record straight. She even tweeted pics of her hands. A pic of her as a child. Letting people know she tan just to get a even color. No she is not bleaching her skin. It is enough that she has to go through a blow to her self- esteem due to this disease. And also, when it comes to her self image. She also, went on to say if she was bleaching she would state. But, she made it clear she wasn't. Now, I hope y'all leave the dang um woman alone after this. Talk about how fly her single is . 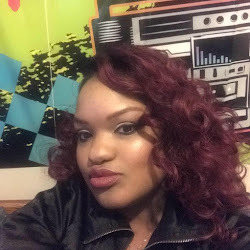 Because, The One is on iTunes boo!